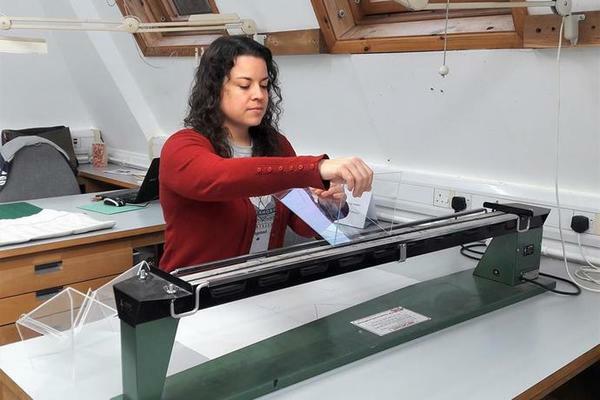 Bronwen Glover and Simon Sultana Harkins are MA students in the Conservation of Books and Library Materials at West Dean College. 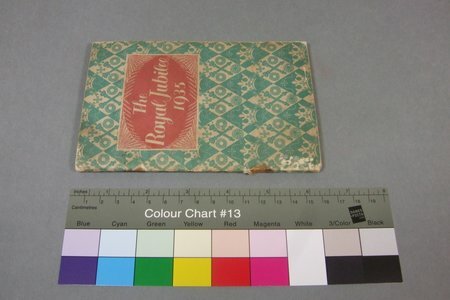 Recently they were involved in the preparation of two items, The Next Volume by Edward James and Mount Zion by John Betjeman, from the Edward James archive for a major exhibition Sussex Modernism: Retreat and Rebellion at Two Temple Place, London which opens on 28 January. The exhibition will examine why radical artists and writers were drawn to the rolling hills, seaside resorts, and quaint villages of Sussex in the first half of the 20th century and how, in the communities they created, artistic innovation ran hand in hand with political, sexual and domestic experimentation. 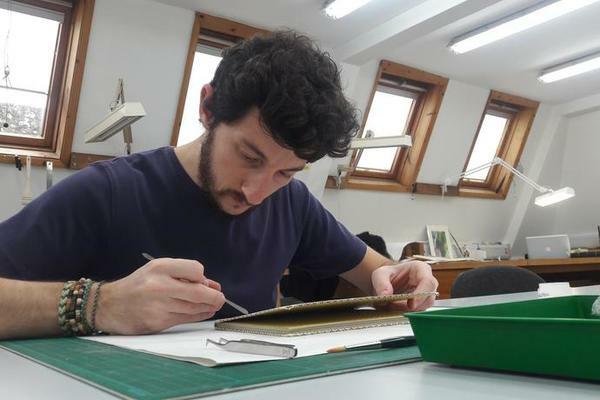 Simon did minor conservation treatment on Mount Zion and prepared the book for display. 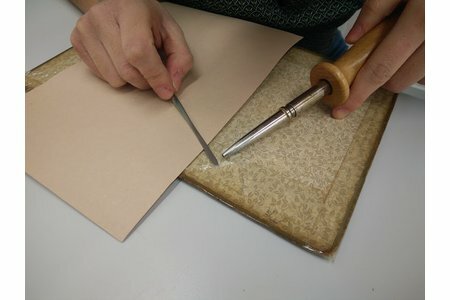 Bronwen and Simon prepared custom clamshell boxes using archival board and adhesives which will protect the books while they are in transit. These enclosures will remain with the books when they return to the archive, protecting them from dust and deterioration. Perspex supports were also created for the volumes which will support the books when they are displayed. 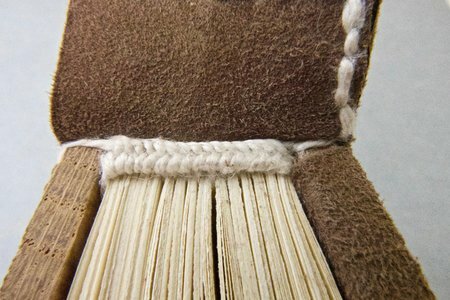 The books are to be displayed open and the supports are designed to prevent stress on the bindings. Bronwen and Simon also prepared two original sketches which will also be displayed at the exhibition. The sketches are strapped to archival mount board using Melinex strapping. The students enjoyed the chance to work with these original materials and to be involved in this real-world conservation experience. 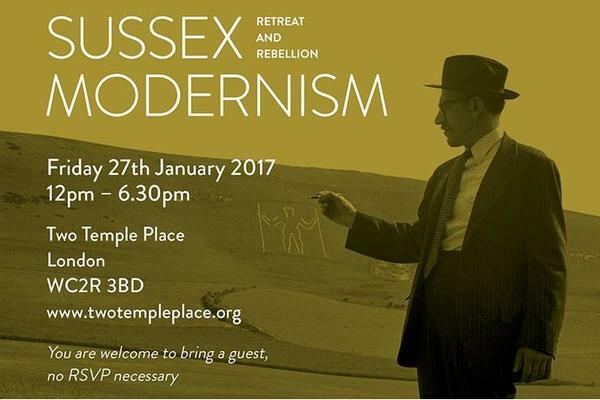 Sussex Modernism: Retreat and Rebellion is created by the Bulldog Trust in partnership with nine Sussex museums and galleries, including West Dean College, the former home of Edward James, poet and lifelong supporter of the Surrealists. The exhibition is curated by Dr Hope Wolf, Lecturer in British Modernist Literature and co-Director of the Centre for Modernist Studies at the University of Sussex.